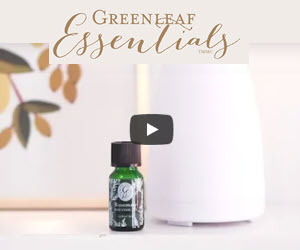 The Las Vegas Market this summer was all about glitz and bling, with an outstanding selection of just-in products from new companies and old favorites. 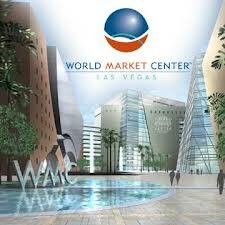 The revamped market bubbled with life and business was brisk on many floors. One element that is proving that the Las Vegas Market is becoming a big player is the amount of creativity and talent put into showroom displays. Companies went all out in their displays, and used some very innovative items to create out-of-the-ordinary displays. Here are some of my favorites from this market. Accent Decor had a wonderful space right near the escalators, perfect for showcasing some fun displays. Front and center in their main window was this summertime treat. The push lawnmower was splatter-painted in bright colors and set rolling across a wooden palette strip. Sticking up through the palettes were long strands of “grass.” Fun! 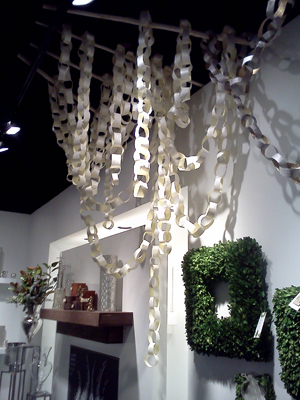 Farther in their showroom were these strands of white paper chains. Paper chains are some of the easiest display props to make and they are so versatile! You can dangle and hang them in all sorts of ways. These chains were hanging from branches suspended from the ceiling. 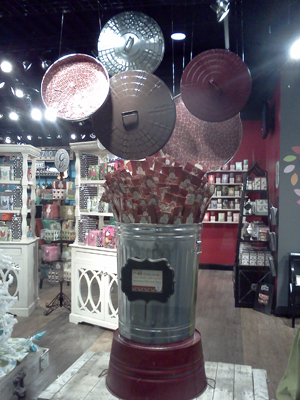 Grace Direct is always good for fabulous and fun displays. And it wouldn’t be a Grace showroom without their trademark VW bug! 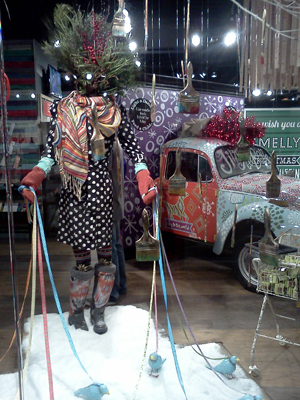 In front of the bug, this winter “figure” is fun with all the patterns and the ribbon “leashes” leading to the birds. Cute! Sneakers? Grace sure knows how to use ordinary items in out-of-the-ordinary displays. 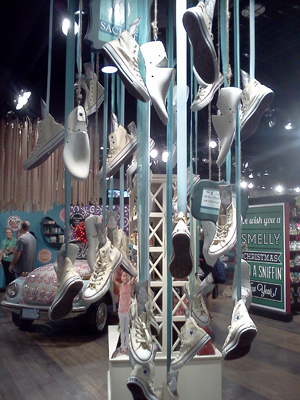 These dangling sneakers are a great way to show that Grace’s sachets can make anything smell good! And here’s another display created from run-of-the-mill items. This time, garbage can lids! The lids were painted and covered with stamps to give them an eclectic look. The main can was then filled to the brim with sachets in corresponding colors. Cubicles are a great way to showcase product. Demdaco used white circular cubicles set in a white frame as the perfect backdrop for their jewelry line. The individual cubbies make each piece of jewelry feel special, and the white tone throughout lets the luster of pieces shine. 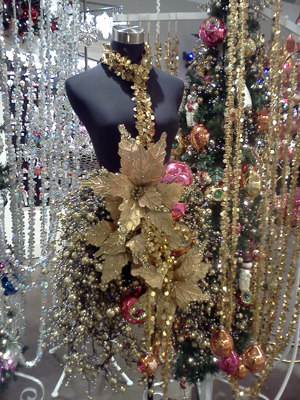 Midwest-CBK showcased some of their holiday garlands and florals around a mannequin, turning the gold florals into fashion! 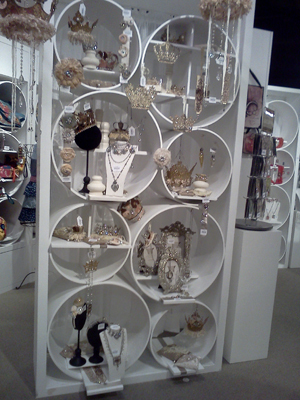 This bling-infused display certainly caught your attention! 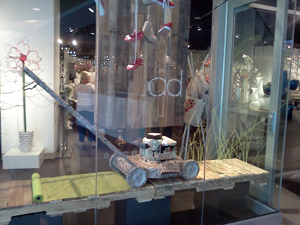 Another simple, yet eyecatching Midwest-CBK display incorporated old farm implements as display rods. 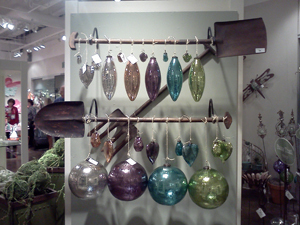 The weathered rustic tools were a nice offset to the shiny glass ornaments. Poo-pourri had a really fun display right in their main window! The commodes were blooming with fresh scent! 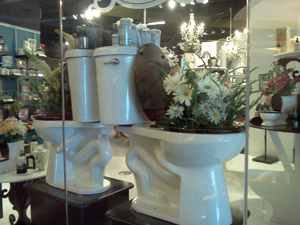 Toilet bowls as flower vases is definitely one of-of-the-box display idea! 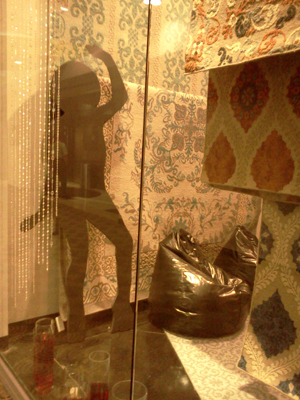 A 70s vibe was prominent at the Feizy Rugs showroom. Everything from beanbag chairs to deco-designed walls helped carry over the design in the rugs. But my favorite pieces were these silhouette dancing figures. You go girl!